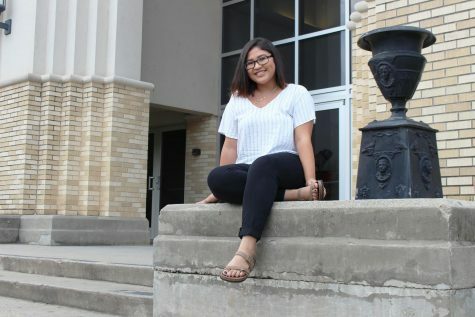 Emily Salazar is a senior, three year staffer and a two year editor for The Mirror. She serves as a section leader for the clarinets in the band. She is also an FFA member, a part of Student Council, and NHS. After high school, she plans on going to Kilgore College to get her basics. After, she plans on applying to a vet technician program at Blinn College in Brenham, TX. She enjoys taking naps, watching Netflix, and spending time with her friends before she graduates. She is also extremely clumsy and tends to find a way to injure herself.